In 2013, the 1st #Psychology for #Fashion #BetterLives seminar took place @LCFLondon. Insightful! One of my first tasks on starting work @LCFLondon was to curate the 2013 Better Lives seminar series. This was a great opportunity to invite psychologists to interact with fashion professionals to demonstrate the inherent cross-disciplinary dependencies. I invited Psychologists, Prof Nick Braisby, then at the University of Winchester, now VC at University of West London; Dr Fay Julal, then at Southampton Solent, now at University of Birmingham; and Dr Andrew Dunn from Nottingham Trent University. I also invited fashion activist, Caryn Franklin, Professor of Diversity at Kingston University, Dilys Williams from the Centre for Sustainable Fashion @LCFLondon and Natasha Devon, activist for body equality. Speakers were paired and at the end of the seminar, the talks were summed up to further illustrate the parallels between these seemingly disparate disciplines. The LCF film crew interviewed LCF’s Head of College, Prof Franklin, Dilys Williams and me and cut these interviews into edits from the seminar. If you were there, you might even catch a glimpse of yourself in the audience. 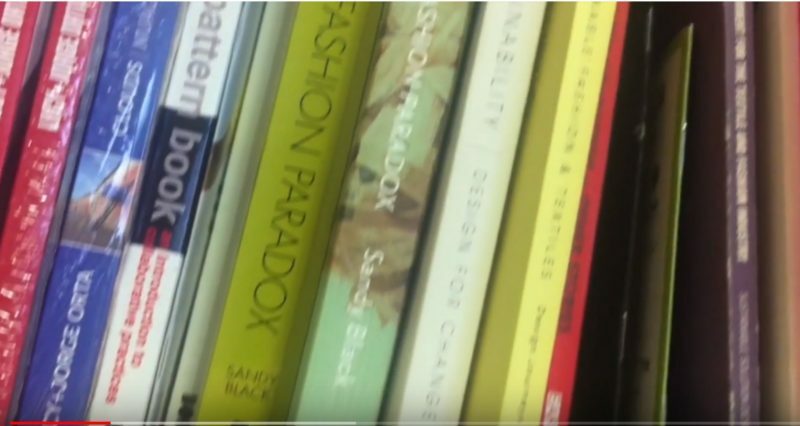 If you weren’t there, watch the video to find out the fundamentals of psychology for fashion. Enjoy!